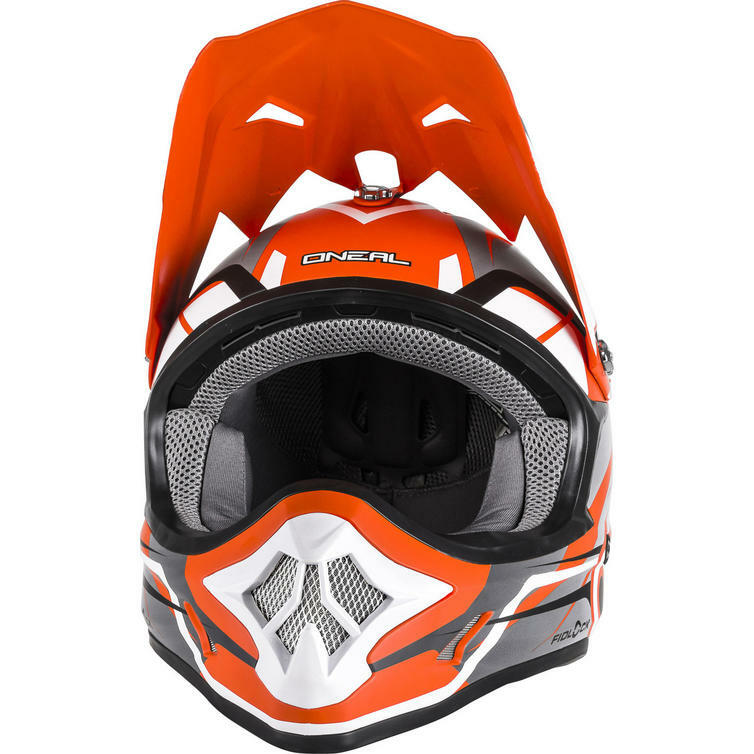 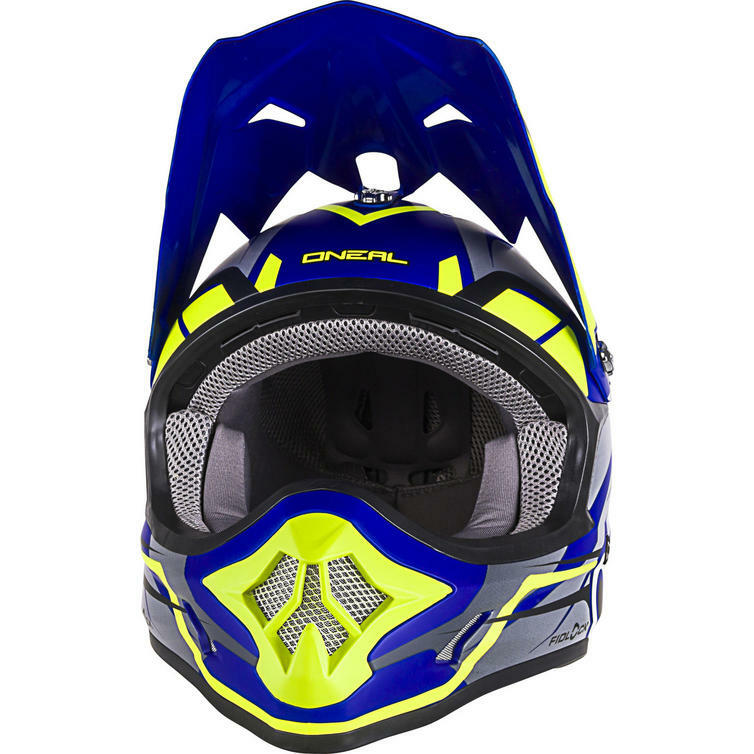 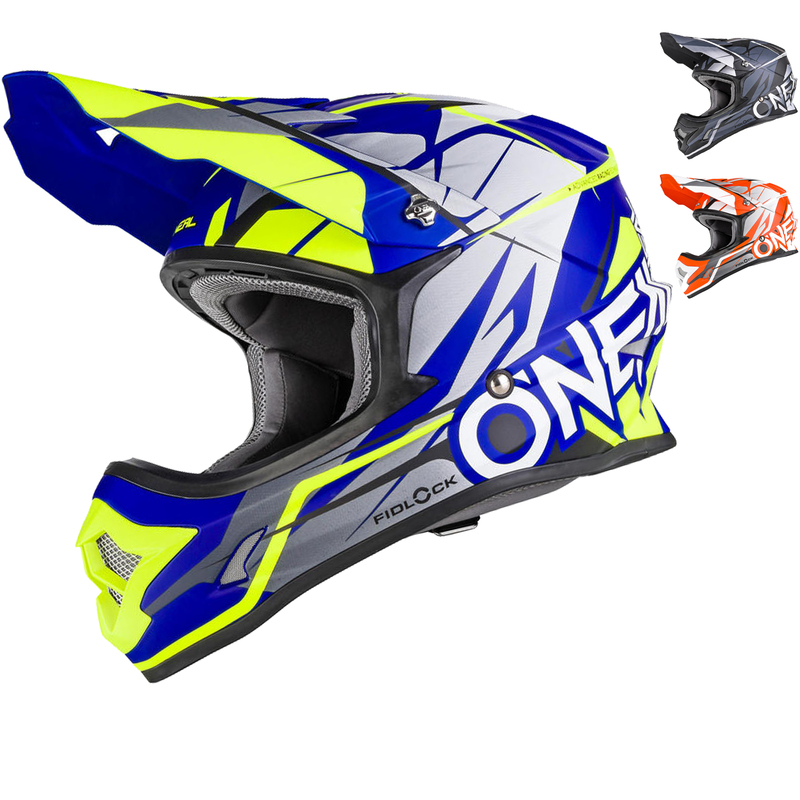 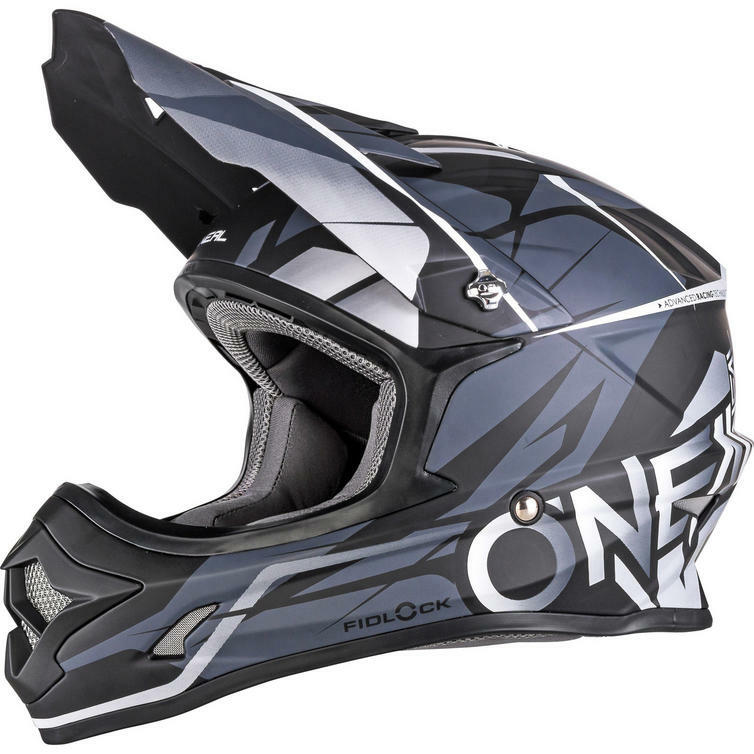 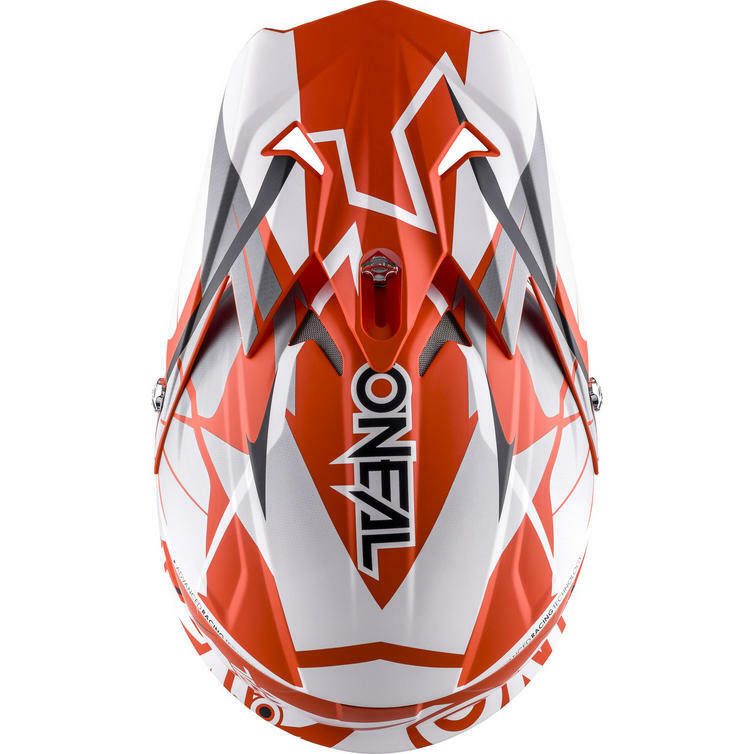 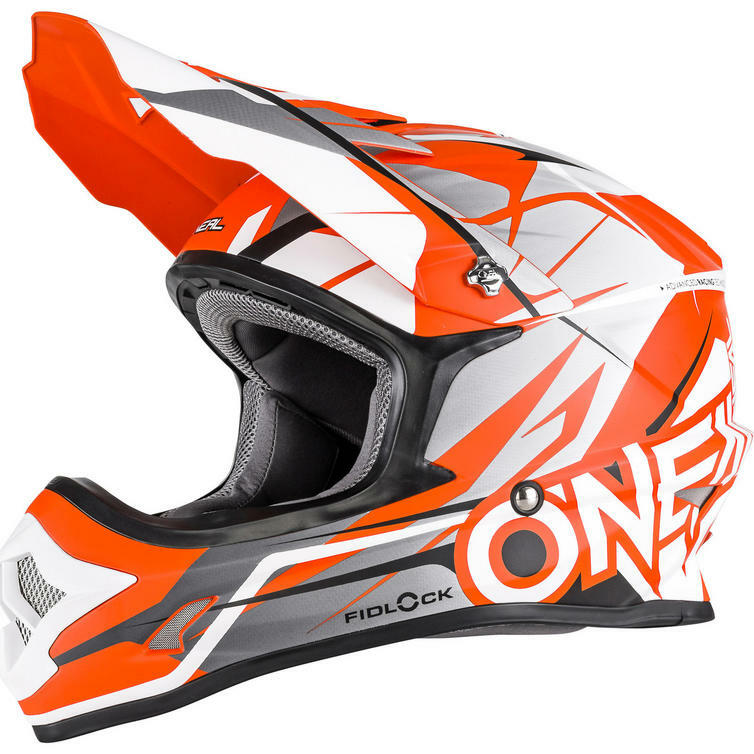 The Oneal 3 Series Freerider Fidlock Motocross Helmet is part of the latest Oneal Collection. 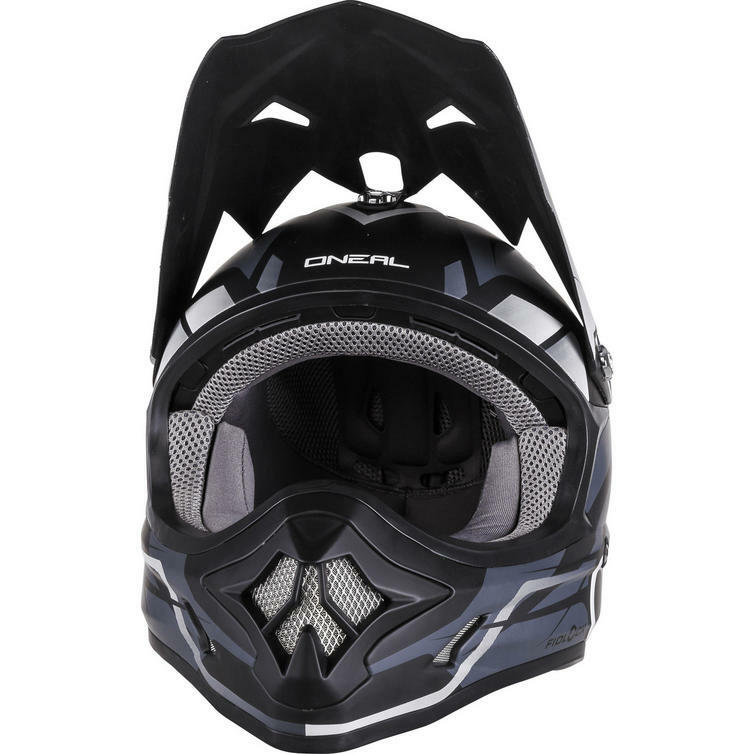 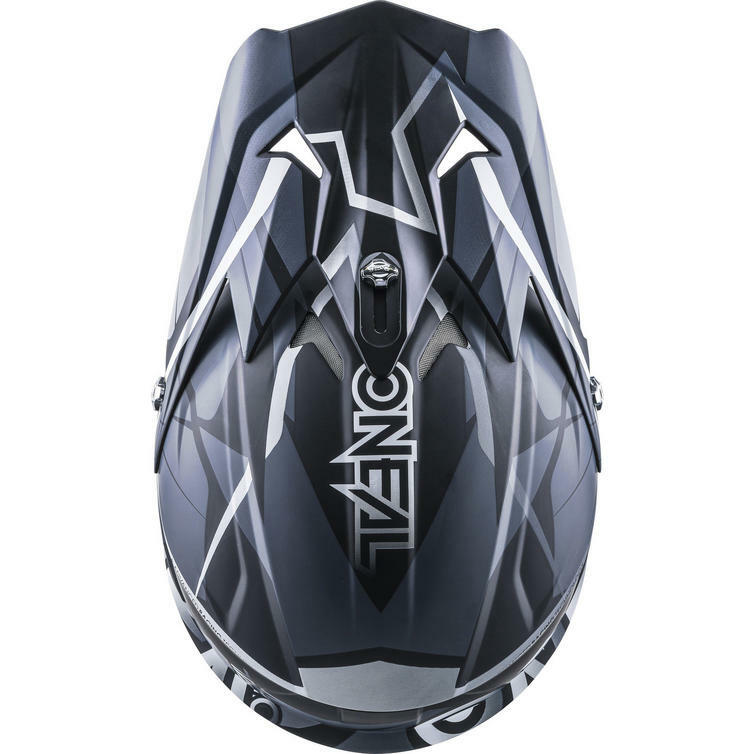 The Oneal 3 Series off road helmets are crammed with features while still retaining a competitive price. 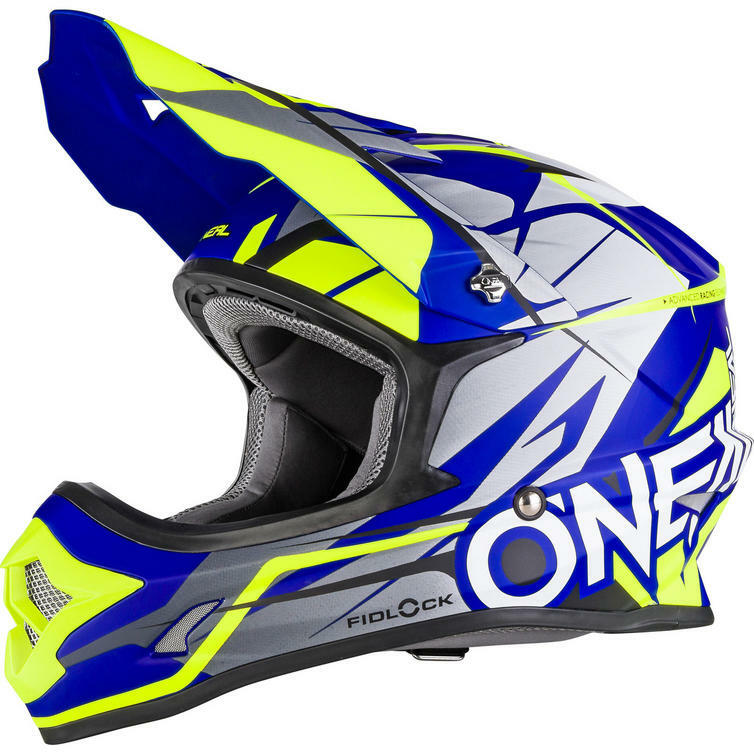 If you're looking for a bargain you've just found a great one. 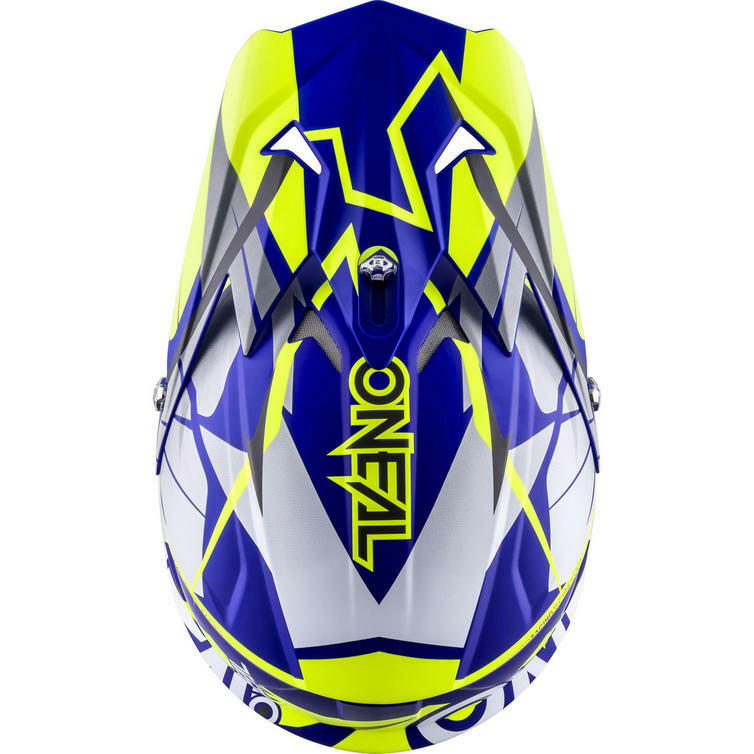 This is the Fidlock version, featuring Oneal's patented Fidlock magnetic buckle.